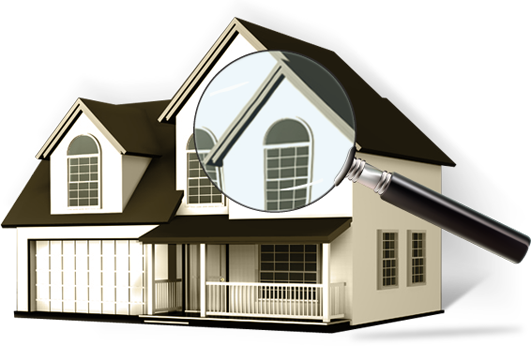 Northeast Florida's premier property inspection company. We deliver a comprehensive understanding of the property to ensure that our customers can proceed in their endeavors in full confidence. Be sure of your investment and proceed to closing with confidence. Get a discount on your homeowner's premium - Guranteed. Certify the condition of the roof, electrical, plumbing and HVAC systems. We guarantee a high level of performance due to the training and experience of our home inspection team. Our background in building science, construction management, and real estate rules and regulations makes us the ideal advocate for your interests. Our clients include banks, property management companies, lenders, realtors, insurance companies, investors and home buyers. Schedule your inspection today!